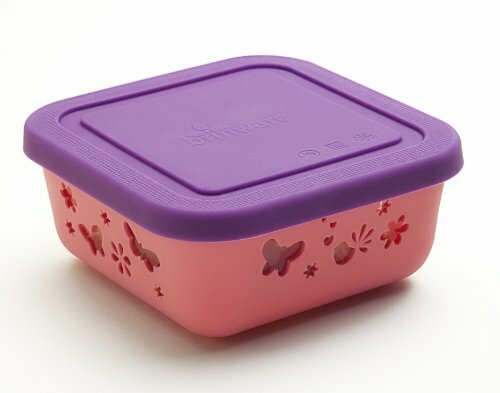 Brinware is dedicated to making the safest, cutest, most responsibly created children's tableware - ever! Brinware is what happens when you combine the care and concern of a parent with the creativity and passion of an artist - vibrant tableware that is a feast for young eyes and addresses the growing demand for safe alternatives to plastic. Brinware achieves this by using only two simple materials: Glass and Silicone. Brinware's durable dishware is created from tempered glass for strength, purity and safety. Each piece is then paired with a colorful, removable, patented, silicone sleeve that offers slip and break resistance for an even more durable combination. The silicone sleeve removes easily allowing you to mix and match your colors and to pop all the pieces in the dishwasher for easy, thorough cleaning. A great alternative to plastic patio dishware, too! Brinware - nurturing a brighter future.